Hundreds of years ago, old-growth cedar and spruce loomed over estuaries and bottom lands throughout Puget Sound, creating what are known as tidal forests. 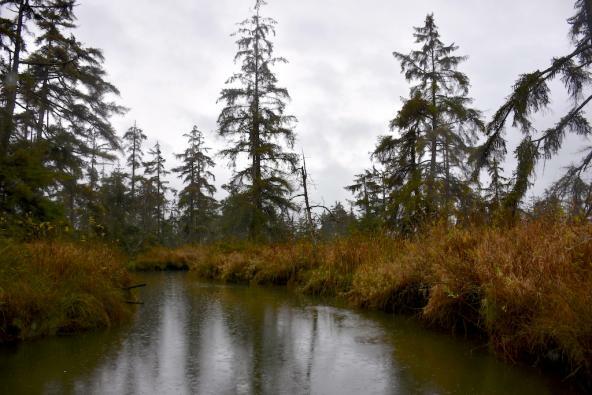 These forests were the Pacific Northwest’s answer to the Everglades — giant spongy swamps with a touch of saltwater that made up some of the finest salmon habitat in the region. This week we travel to Otter Island, one of the last of these forests. It is a journey into Puget Sound’s past and maybe, scientists hope, its future. 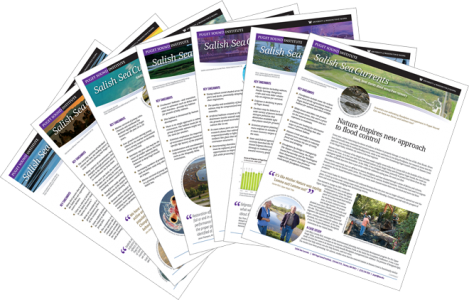 Read the full story in Salish Sea Currents.